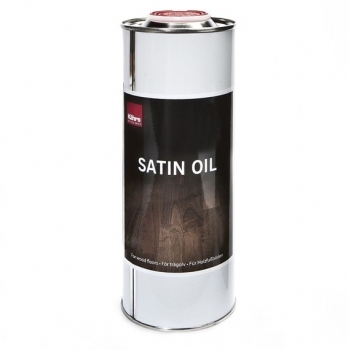 For furniture to protect your wood floor. 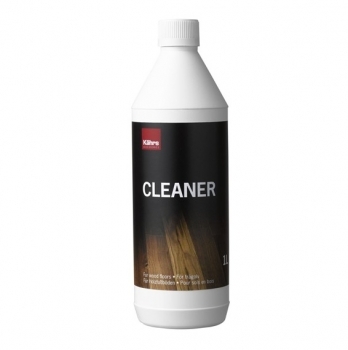 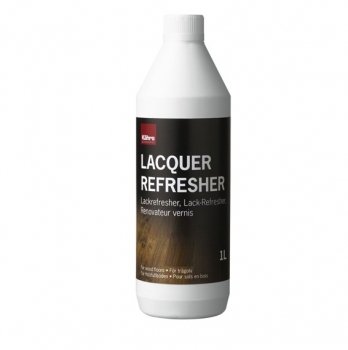 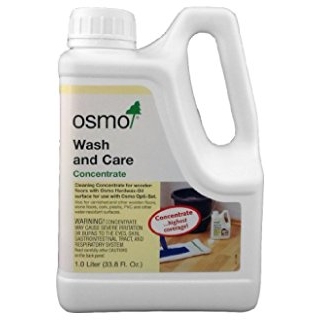 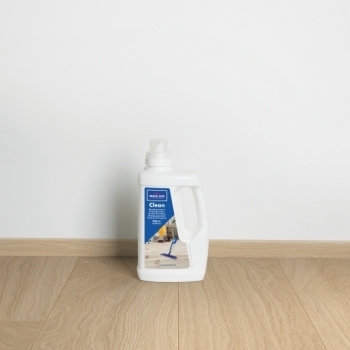 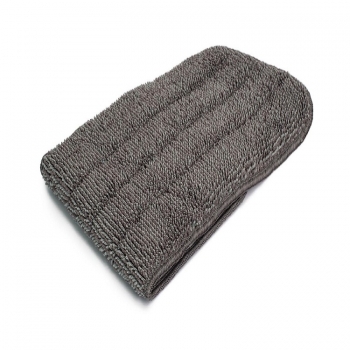 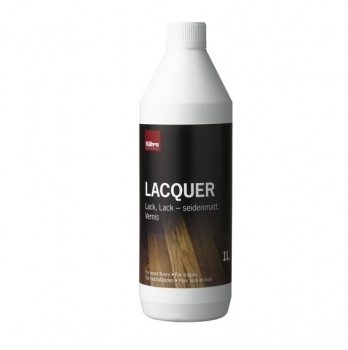 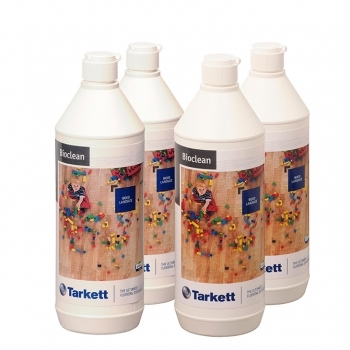 Quick-Step Cleaner for everyday cleaning of wood, vinyl and laminate flooring. 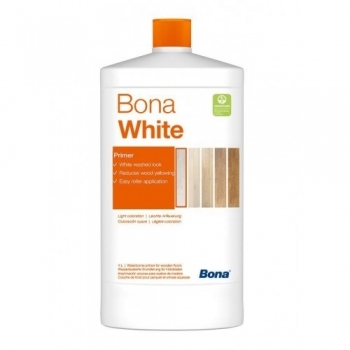 Bona White primer should be used to create a 'white washed' look to a wood floor. Bona Classic Primer for a light wood colouration. 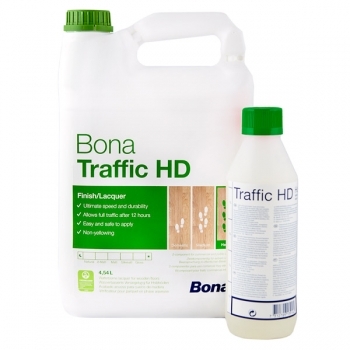 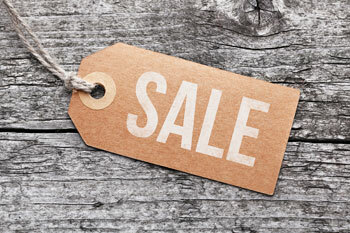 Bona Natural primer is designed to help retain a truly natural appearance to unfinished wood. 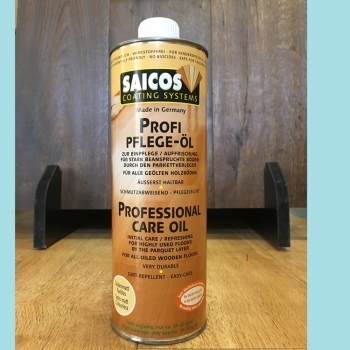 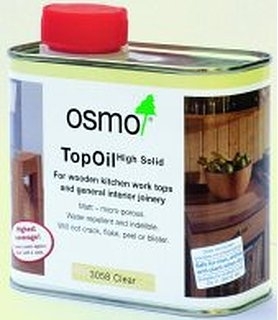 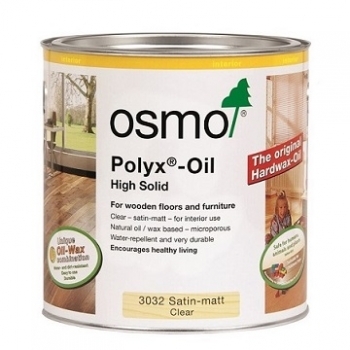 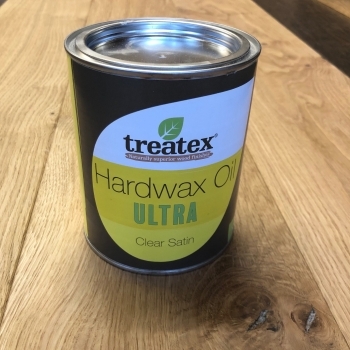 A superb finishing oil and for maintenance of wood floors by Treatex - a unique finish. 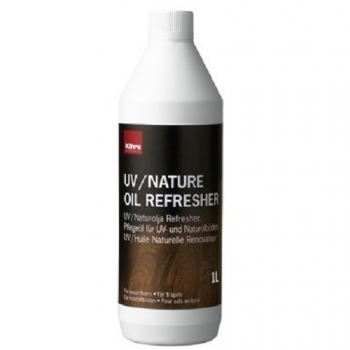 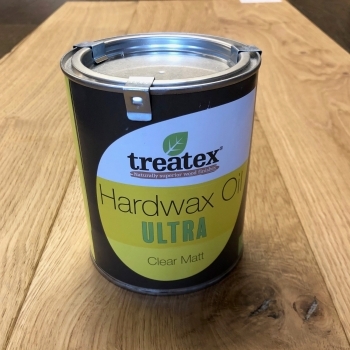 Treatex Ultra Clear Matt 1L is a superb matt finish hardwax oil, creates a beautiful subtle light look.